The Boys & Girls Club received a $5,000 donation from BB&T Bank through the EITC program. The contribution will be used for art, science and photography programming in all three of our locations. 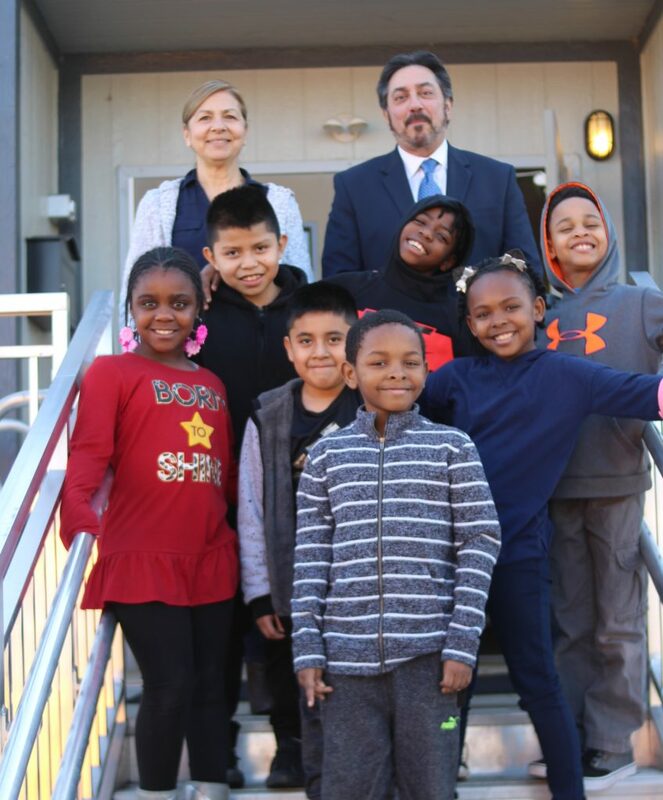 Mike Rainone, Market President for BB&T stopped by our Wissahickon Valley Boys & Girls Club to visit with our members. Thank you BB&T! We are excited to announce that our Boys & Girls Clubs are participating in the annual Cause Campaign with Ross Dress for Less! Ross Stores invests in brighter futures by supporting programs that unlock the full potential of the next generation. During the month of February, Ross customers are invited to make a donation as they check out at the register. Ross will match this donation, up to a total of $400,000! 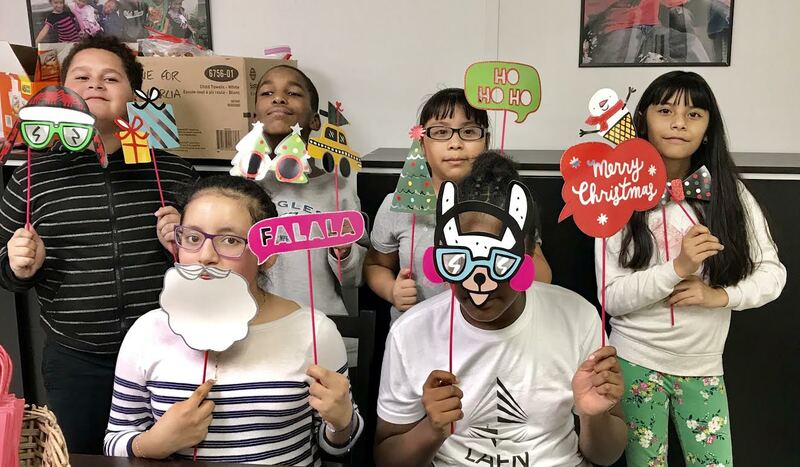 Last year’s promotion raised $3 million, with 80 percent of every dollar going to the closest local Organization; including our local Boys & Girls Club. A Big ‘Thank You’ from WV! 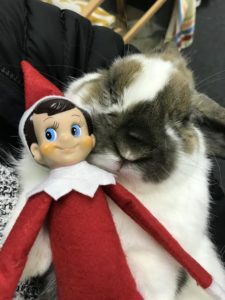 As the 2018 holiday season becomes a memory and the days continue to darken early, we are taking time to reflect on all of the love that was shared last month! Wissahickon Valley would like to extend our deepest gratitude to those community and family members who so willingly donated clothes, toys, other necessities and their precious time during the holiday season! With your help, our club members were able to experience all of the joy and happiness that comes with Christmas time. 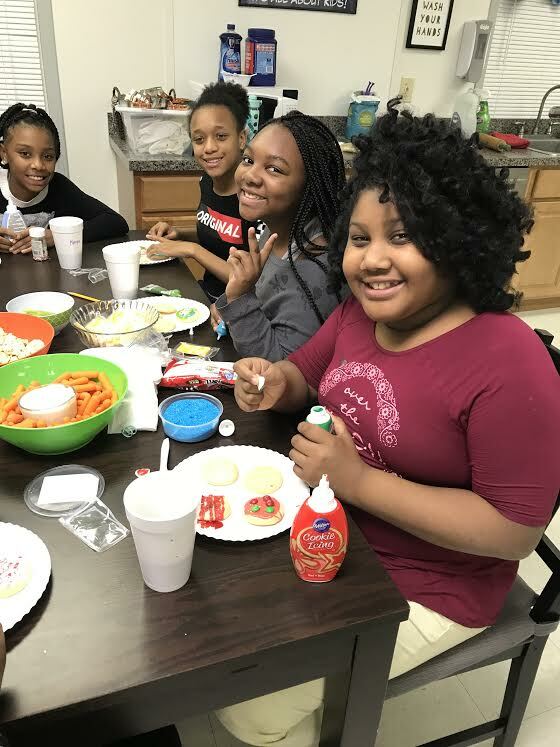 From our magical reindeer and Santa Clause visits to Ms. Robyn’s cookie decorating extravaganza, our kids felt all the love that the community sent. We appreciate your help in providing positive and memorable holiday experiences for our special group of club members! We hope you feel the love too… happy 2019! We’ve earned 4 stars from Charity Navigator for the sixth year! We recently received our new rating from Charity Navigator. Based on the most recent information available, they have issued a new rating for our organization. We are proud to announce North Penn Valley Boys & Girls Club has earned the sixth consecutive 4-star rating. This is Charity Navigator’s highest possible rating and indicates that our organization adheres to sector best practices and executes its mission in a financially efficient way. Attaining a 4-star rating verifies that North Penn Valley Boys & Girls Club exceeds industry standards and outperforms most charities in our area of work. 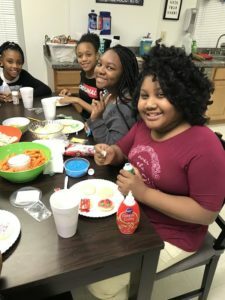 Only 7% of the charities they evaluate have received at least 6 consecutive 4-star evaluations, indicating that North Penn Valley Boys & Girls Club outperforms most other charities in America. 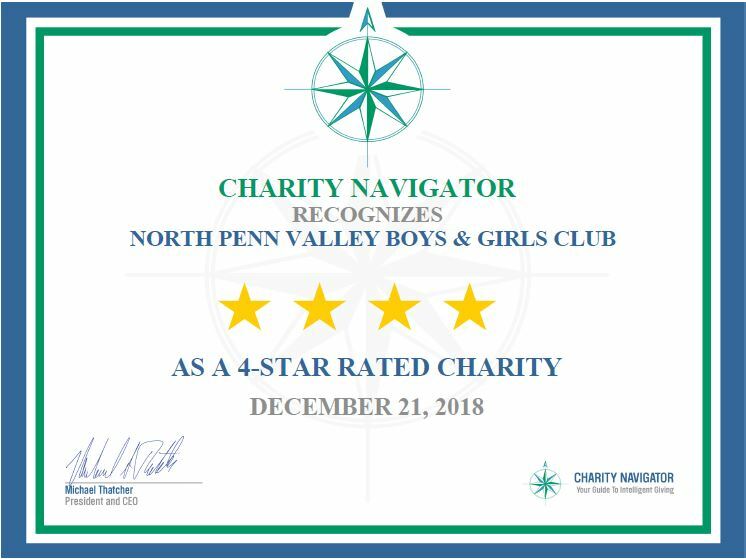 This exceptional designation from Charity Navigator sets North Penn Valley Boys & Girls Club apart from its peers and demonstrates to the public its trustworthiness.